Another great Fall day for a wedding in East Tennessee. For Kendall and Joseph it was everything they could have hoped for.. The whole day including wedding coordinator, catering, bar tending, was planned and coordinated by the wedding staff of Windriver Wedding and Events. Ogle Entertainment. provided sound, lighting and music for the couple. Capturing every moment of the day from getting ready and the ceremony, to their grand exit was Tara Kneiser Photography and David Lewis Videographer. Publix bakery provide a beautiful and delicious cake for the reception. 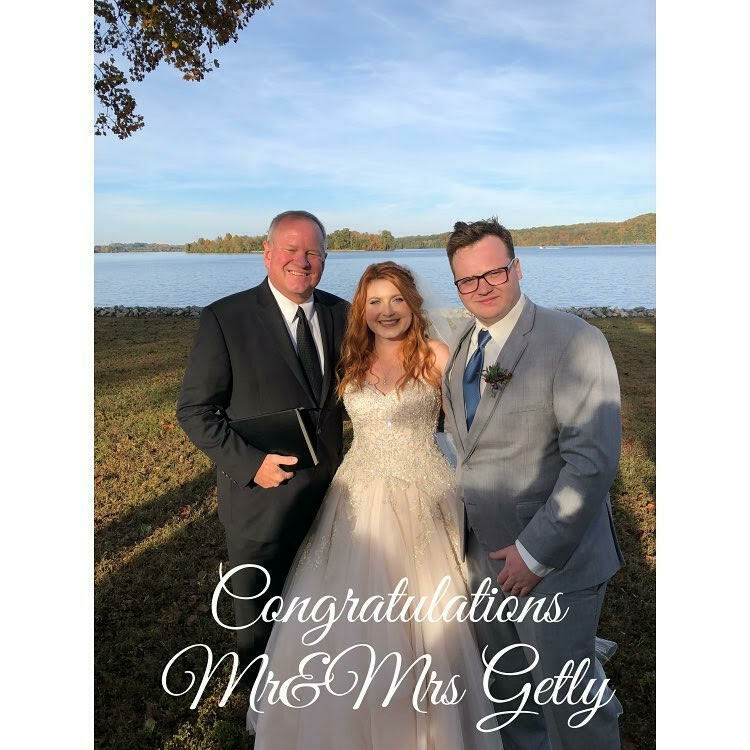 Rev.Churck O’Connor with the East Tennessee Team of Sensational Ceremonies, worked Kendall and Joseph to create a beautiful custom ceremony. Rich in love and laughter, just the way they wanted it, the ceremony caused many a tear and a laugh on such a beautiful day.